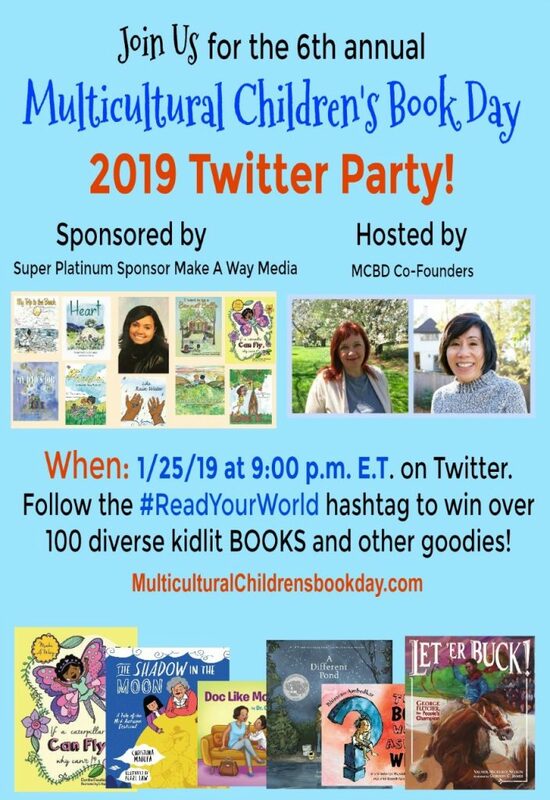 It’s time for Children’s Multicultural Book Day 2019! I’m excited to be a part of it again this year! And, what a wonderful book I have to share with you. Catherine’s Pascha : a Celebration of Easter in the Orthodox Church by Charlotte Riggle is an excellent book for sharing cultural diversity with children. Catherine celebrates the Resurrection of Christ with her family during Pascha, the Orthodox Christian Easter celebration. Unique illustrations help tell the story of the customs the Orthodox followers observe during this holy celebration. Churches from around the world are featured on each page, and there is a resource section at the back of the book with lots more information. I never realized the diversity of the Orthodox religion, and Catherine’s Pascha really brings it to life with the highlighting of churches from countries far and wide. This book is a fantastic resource for history, culture, and Bible studies. Catherine and her family prepare to attend the church service at night. The story shares different aspects of the Orthodox customs as the service is described in detail. Food, ceremony, language, and beliefs are all described in both words and pictures. What a fun way to share a different culture with kids, (or to celebrate a familiar culture with kids). The unique illustrations offer multiple ways to enjoy this book. There is a story within the story going on throughout. Kids of all ages will gain something from Catherine’s Pascha. The author’s website includes more information and resources for further study. If you want to delve deeper into this topic, Catherine’s Pascha will be an excellent starting point for a unit study. 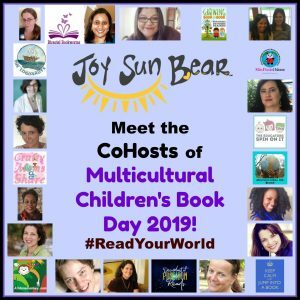 What is Children’s Multicultural Book Day?